People are evidently not shy of cashing out piles of money satisfying cravings for elevated boxes coated in luxury. Coughing out over $140k for Range Rover in Autobiography form seem fine to many, as much as paying over $161k for extra zeal brought by Turbo S label in Cayenne. Mercedes took it way further, but still, AMG G65 completely insane price tag of $220k obviously isn’t high enough to put people off. As we see, even Bentayga is capable of finding well enough buyers to keep things lucrative, despite its price that just starts where mentioned Merc stops. 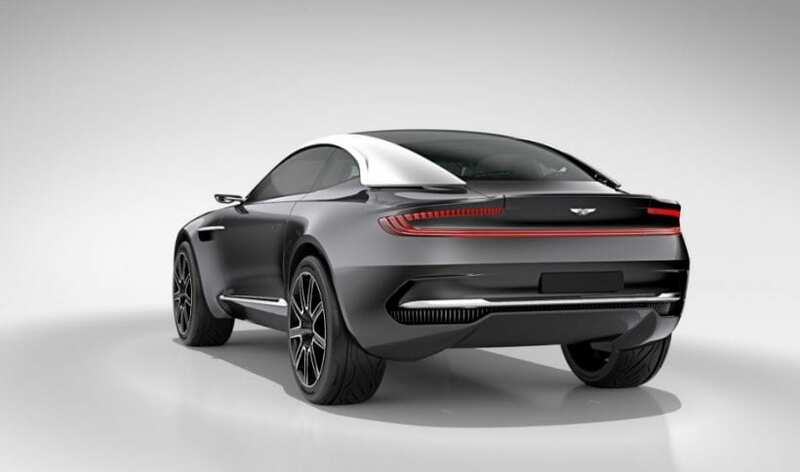 Aston is another British marque eyeing overpriced crossover segment, and we all acknowledged that all the way in 2009 when we were presented with, let’s put it mildly, awkward looking Lagonda concept. There are reasons why we wouldn’t prefer that 2020 Aston Martin Lagonda SUV use famous (infamous) Lagonda moniker. It seems that those letters inspire an extremely questionable approach to aesthetics, often marking darker side of Aston’s history of beauty. 70’s sedan barring that name was everything but handsome, and you could only drive it in the moments when moody electronics decides to let you so. Present Lagonda Taraf is not much better either, again with hard to digest styling, nice Rapid’s interior, but nowhere near as nice to be priced at ridiculous $1,000,000. So, Brits either use some other name or at least break up with ugly tradition following this one. In 2015 British car maker reminded us again on their rugged aspirations. 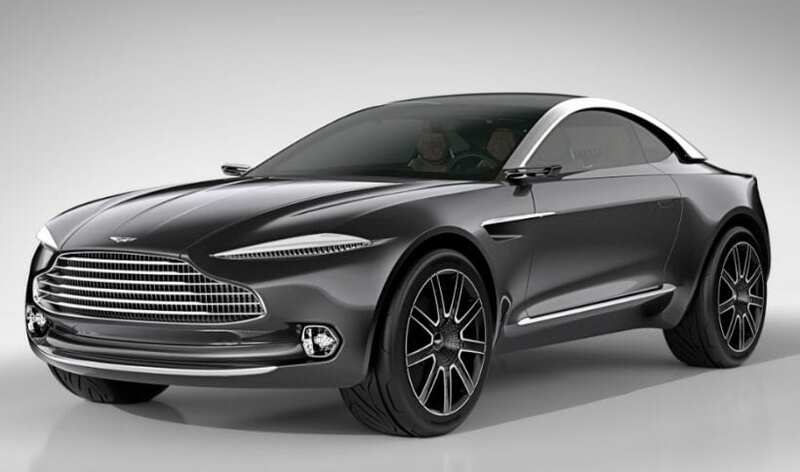 DBX Concept debuted with much sleeker styling which obviously highly influenced DB11 arriving afterward. You see as soon as the name was swapped, styling became exceptionally more pleasing and as far as we know DBX moniker is here to stay. 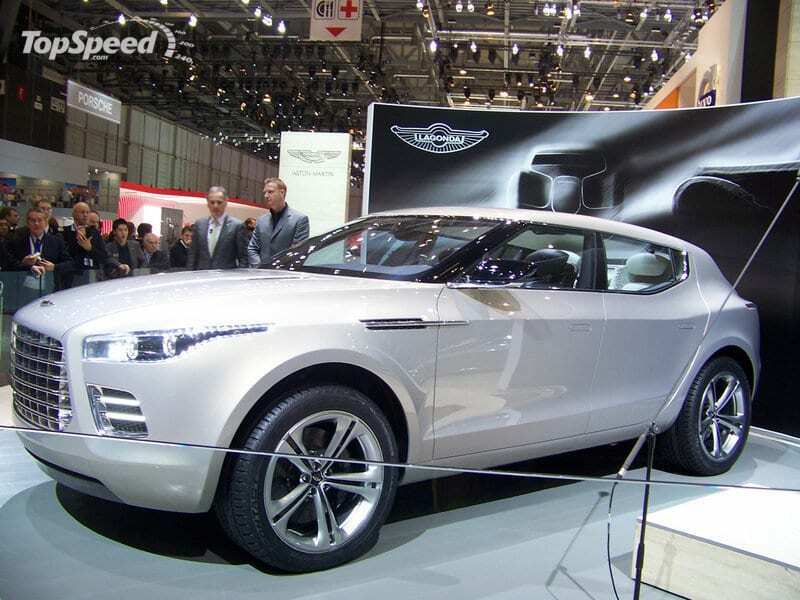 TopSpeed.com gave their view of future crossover by resorting to rendering, which tried to incorporate styling cues that traveled from mentioned concept to production lines. That means that DB11 donated headlights, grille, alluring contrast roof, mirrors, fender vents and tail lights, and they all seem quite fine in an elevated position. Ok, some of them are a bit altered to suit different shape, but generally it all fits nicely. Let’s get back to the infamous Lagonda concept and note that Brits should feel free to use as much of presented interior as they wish, contrary to the outside happenings. Although many years have passed, cabin in question is still hugely handsome, intriguingly styled and elegant in a different manner than usual brand’s stuff. Even if it doesn’t suit your particular tastes, you’ll agree that it carries enough character and uniqueness for a steeply priced SUV. On the other side, DBX Concept’s cabin is exaggerated in its futuristic approach, while a blend of those two could be a perfect match. While we might be afraid that Aston could resort to the way of thinking that influenced old concept again, there is no any fear about possible stuff destined to propel future SUV. British partnership with Mercedes is brought by havens, and any of potential powertrains is fine by us. That could be either new 5.2-liter twin-turbo V12 or 4.0-liter V8 again supplied by two turbos. First is a result of cooperation with AMG, while second is gifted in total by Merc’s “angry” division. In the worst case you’ll end up with over 500 hp, and in best, you’ll break 600 hp boundary, so we are not worried at all. 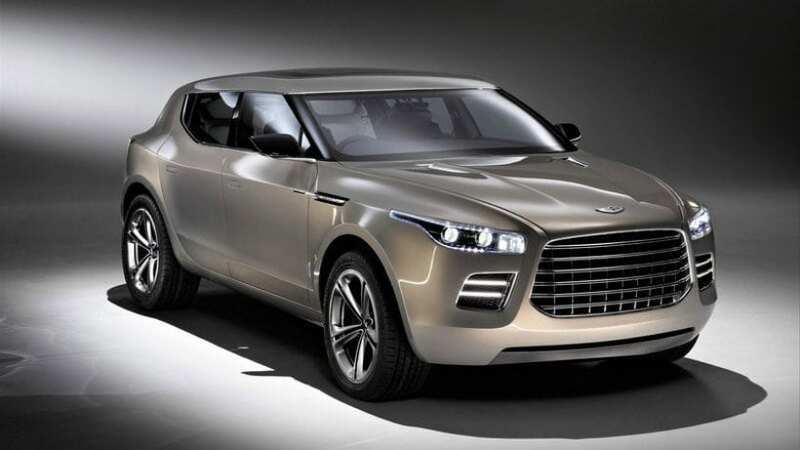 In the end, 2020 Aston Martin Lagonda SUV is probably going to bare DBX moniker, “DB-styling” approach and DB11’s powertrains, which means that even possible price tag of $220k is quite possible. So far so good, it seems, and let’s hope nothing changes till 2019 when it is destined to debut.